Contact us today to trade up your old hot tub to a new one! 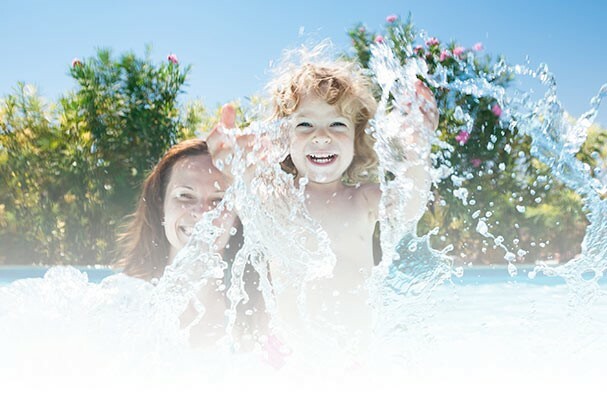 Trade up your old hot tub to a new hot tub It’s easy-peezy! 3. We install your new hot tub and handle every detail of taking your old tub away at the same time. 4. Much fun is begun. 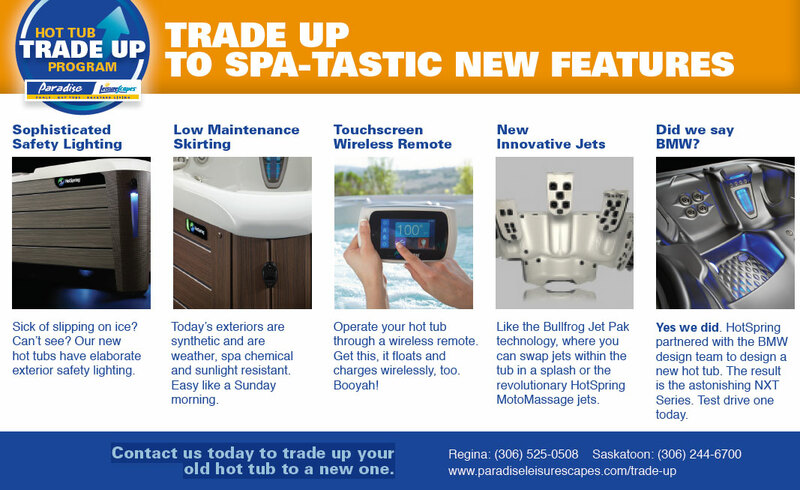 Trade-up...whether you bought your old hot tub from us or not! *Some conditions apply. See store for details.